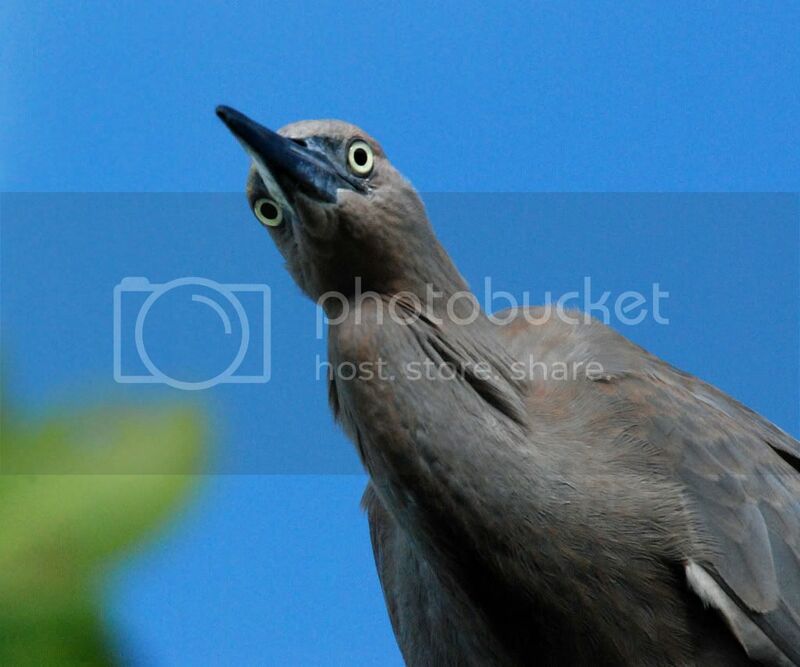 I'm building a bird pic connection/site. You are a great artist - I wish I knew you better. Goodnight. Goodnight ??? Oh I see, Your on the other side of the Planet. haha, great look from the bird! I waded into the water to take it. I was hand holding a 400mm lens standing in waist deep water. The VR feature on the New Nikon Lens helps with camera movement. Sorry, but why did you add me to your friend's list? Your in the photo contest group with me and i thought you might enjoy the photos. and i think your page is interesting. Thanks , I'm having fun taking them and posting . I got the Photo Shop 2 and am learning tons of ways to help the photos out. Photoshop is an amazing tool. I want to protect this guys nesting island and I only know one way...Thats' you to look at it! You have a very interesting page. My translation from Russian to English is difficult and reading it took some time. I'm hoping you understand English. Я американка. Из штата Джорджия. So. You use translator? I see it is popular now. Good. I do some birds pictures lately. And mane other things.